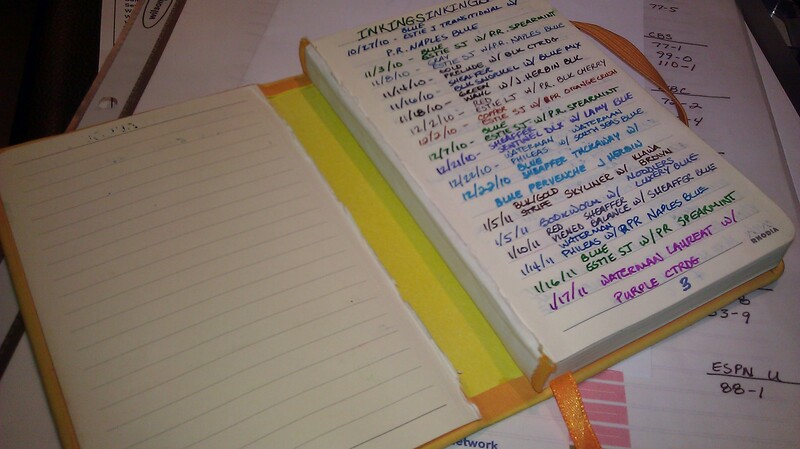 I did a review last February on the Rhodia Web Book. 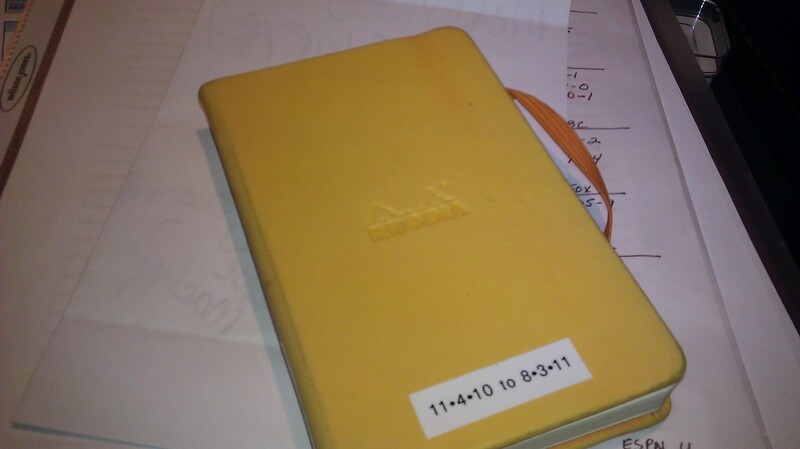 At the time, I had just recieved the journal and started using it. While my first impressions were quite good, I wrote that review after having used the journal for about a month at the time. I was looking through my desk drawer today and ran across that now retired journal. It struck me that a) I need to work on “Fountain of Pens” again. Two posting a year is pretty lame. And b) I should do a follow-up on this journal.